Looking for Public Insurance Adjusters in Star Island to file your claim from your property damage or loss? Look no further than our public adjusters from Action Public Adjusters. Our adjusters will work hard on your behalf, and not for your insurance company. Regardless of whether you own commercial or residential property, our adjusters can help you. They will work hard to get you a high settlement for your property damage or loss. If your damage is from a hurricane, fire, flood, vandalism, or anything else, contact us. Our public adjusters will guide you every step of the way and answer all of your questions. They will negotiate with your insurance company, so you won't even have to speak to them! Public Insurance Adjusters in Star Island from Action Public Adjusters will visit your property and perform a free inspection of your property. If there is no recovery there are no fees. They will guide you on how to mitigate your damages with your insurance company. Our public adjusters will maximize your recovery as much as they can so you can get a high settlement. We want you to be able to pay for all of your repairs and losses, and build yourself a new life. We can easily accommodate clients from all backgrounds. 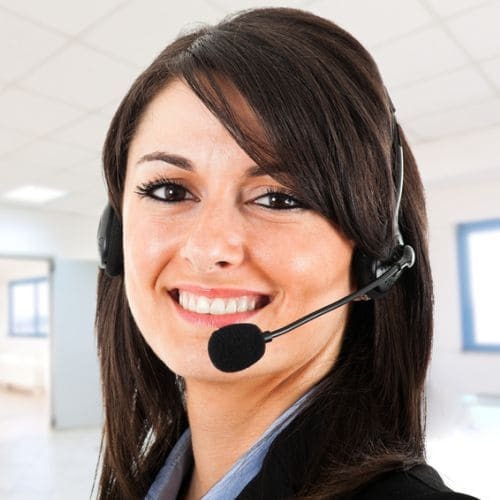 Our staff can speak English, Spanish, French, and Hebrew. If you have an old claim which is no more than 3 years old that you want to reopen because you feel you didn't get a fair settlement, we can reopen it for you. Contact us today to schedule a free consultation!